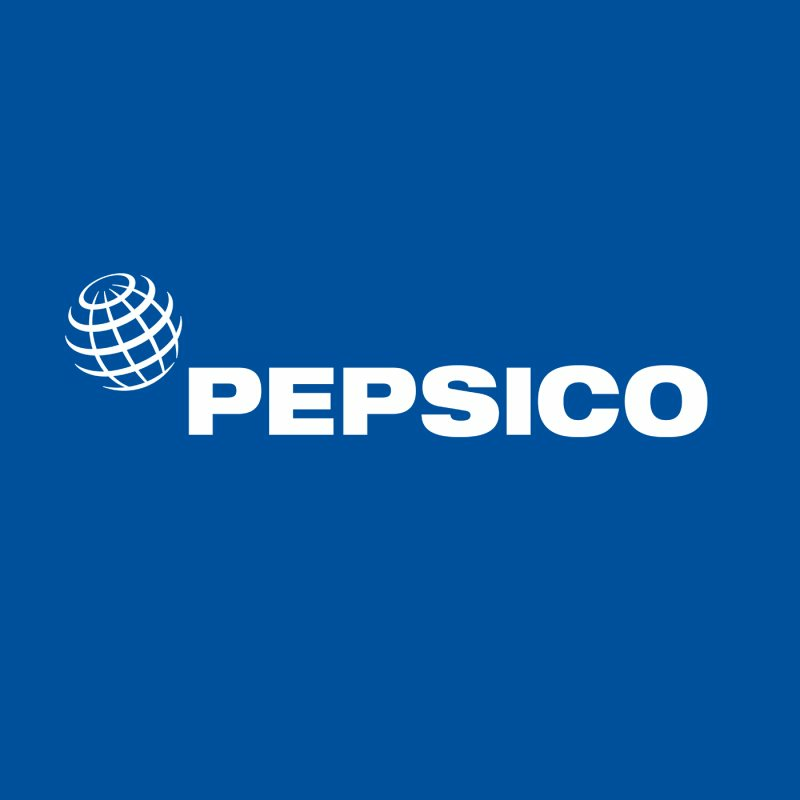 Are you ready to explore PepsiCo and be part of this iconic multinational? Be part of interesting projects aligned to your field of study? Seize the day for real life on the job training? Work and learn from the best coaches? Compete for best intern award? Participate in capability building sessions that will enrich your skills and help you create your network? GPA: Minimum Good or equivalent to Good. Extracurricular activities is a must. For Supply Chain internships: Science, Agriculture and Engineering majored in (mechanical, electrical, industrial, production, chemical & mechatronics). For Finance internships: Finance and accounting majors. For Marketing internships: Marketing and integrated marketing communication majors. For HR & Sales Internships: Business majors or any other relevant major. For Health & Safety internships: Science and Mechanical Engineering.